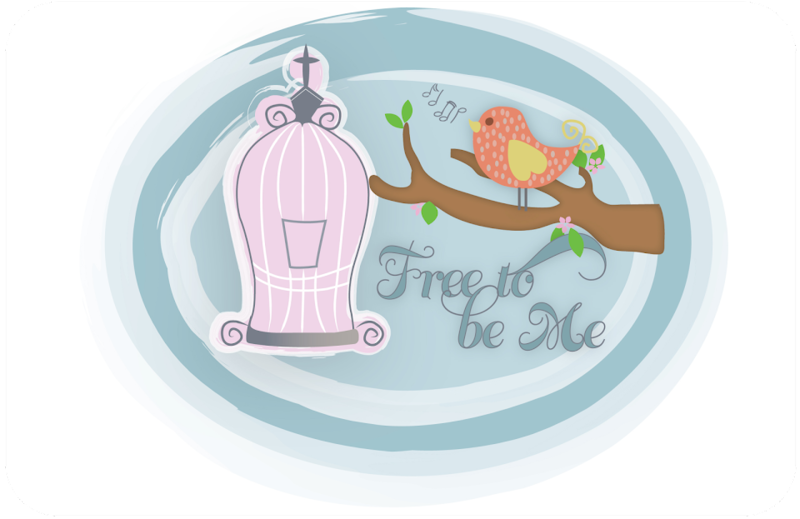 Free to Be Me: Holy Temperance! Wow!! Wow!! Wow!! I read this tonight and it has rocked my world. It has put clearly into words what my soul has been struggling with lately. We live in a technical world...a world in which we are connected to a very large realm of people, influences, situations and interests. The internet is an amazingly useful tool when we are in need of information that can enhance our lives, but it can be a destructive tool when we allow it to consume us and get us involved in things that He has not placed within the circle pointed out by God Himself! With the advance of FB and other social networks, we can suddenly be privy to countless conversations between other people that we would not otherwise know about. We can read status updates that make us laugh, challenge us and make us think, but there are other status updates that have the power to cut us to the quick when we realize we have been left out. The internet has allowed us to have almost instant access to huge news stories, heart-breaking tragedies and intimate details that would largely go unnoticed or unknown, but were it not for the power of the click of a button. We find ourselves burdened by things He never intended us to shoulder and our minds occupied by things we are powerless to control. Then there is the restlessness and worry that come of care and anxiety about earthly things; these eat away the life of trust, and keep the soul like a troubled sea. There the gentle whispers of the Holy Comforter cannot be heard. I have been so preoccupied by anxiety and worry that I have felt an overwhelming restlessness and knot in the pit of my stomach lately. I have been shouldering burdens that are not mine to shoulder instead of trusting Him to work and act and speak. And when He has spoken, I am sure I have lately missed His whispered answers because of the chaotic thoughts clanging around in my head. I do have a divine calling on my life and He has given me a circle of influence that is solely for Him and me to tackle on our own. I do need to exercise watchfulness and sobriety, though. I need to guard against becoming too involved in things that He never intended me to get involved in in the first place. In so doing, it frees me up to be fully present and available to hear from Him, to act when He gives instruction and to be effective in the circle He has placed me in. Lord, I pray I would truly see and understand the circle of influence in which You have placed me. I pray that I would be quick to listen and slow to speak. I am sorry I have allowed my soul to become occupied by conversations, thoughts, or scenarios that you never intended for me to be a part of. I need a holy temperance, Lord, for the things not imposed upon me by You!! Would I not allow the distractions of this world to drown out the voice of the One Who I desperately desire to hear above all others...which is Yours! 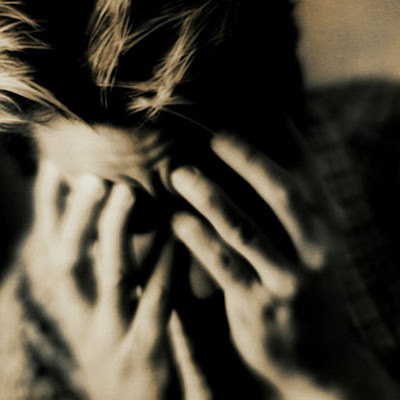 I ask you to forgive me, Lord, for allowing myself to misuse my time in ways that have not be ordained by You!! Thank you for revealing this to me on this first day of this new year, that I may start this year afresh!!! SO good, girl...and a word specifically targeted for my heart. Thanks for being a willing vessel for Papa to speak through. Love you! !